A Quick How-to: Brand Reputation Management - Powered by technology, our unique program uses software and algorithms to conduct a custom online competitive edge! Are you losing business because of negative online reviews? Have you noticed that your sales and conversion metrics aren't quite hitting the mark? If you have a negative brand reputation online, it will be hard to gain your customers' trust. 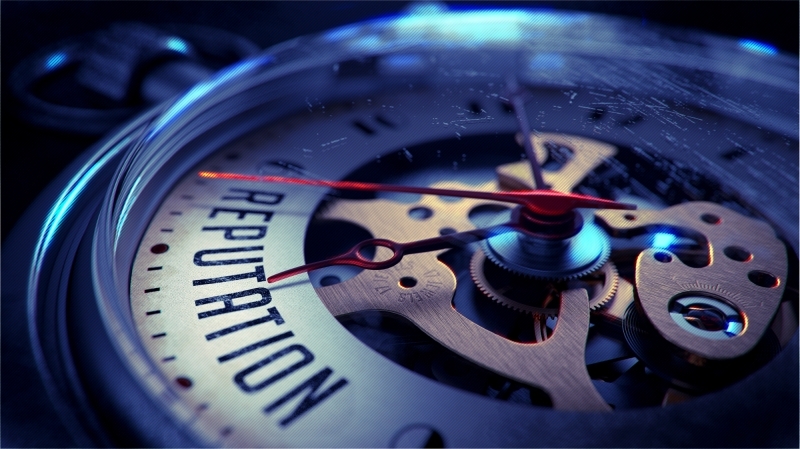 If you're having problems with brand reputation management, we've got a few pointers that will help you get back on top. Word of mouth is key to attracting new customers but too many business owners don't know how to reach their target audience. Recent studies show that 80% of shoppers say that they rely on word of mouth and positive reviews to make their buying decisions. Simply put, if you're not online you could be losing thousands of customers every year. Even if you have a reputable store, you could be wasting opportunities to attract customers online. SEO experts recommend posting blogs once to twice per week. Make sure you send out an announcement to your entire email list every time you post a new blog. If you don't feel confident writing blogs, there are "brand reputation management" companies that can help you advertise online. Several years ago Target hosted an online promotion offering clothing from a well-known designer. They had so much traffic that their website crashed, leaving thousands of disgruntled customers. Instead of addressing customers' concerns, Target waited until a few days had passed to start damage control. In just 72 hours, Target racked up thousands of negative reviews. Smaller business owners should always respond to negative reviews immediately. Make sure to express genuine regret over the poor customer service experience the customer received and offer to "make it right." JetBlue is famous for responding to negative comments on social media. By responding to their customers immediately, they are able to generate confidence and trust in their services. It's no problem if you want to contract with a professional brand reputation management company. Instead of delegating important work to a receptionist or intern, meet with a company that specializes in building trust. Brand management pros use tools like Social Mention and Google Alerts to keep track of negative -- and positive -- online reviews. They will work with you to ensure that your brand name isn't suffering from unfair reviews. We have more than 50 years of experience in marketing and in helping our clients keep their competitive edge. If you're wondering why your sales are shrinking, drop us a line and we can work together to figure out how to get your company back on top.